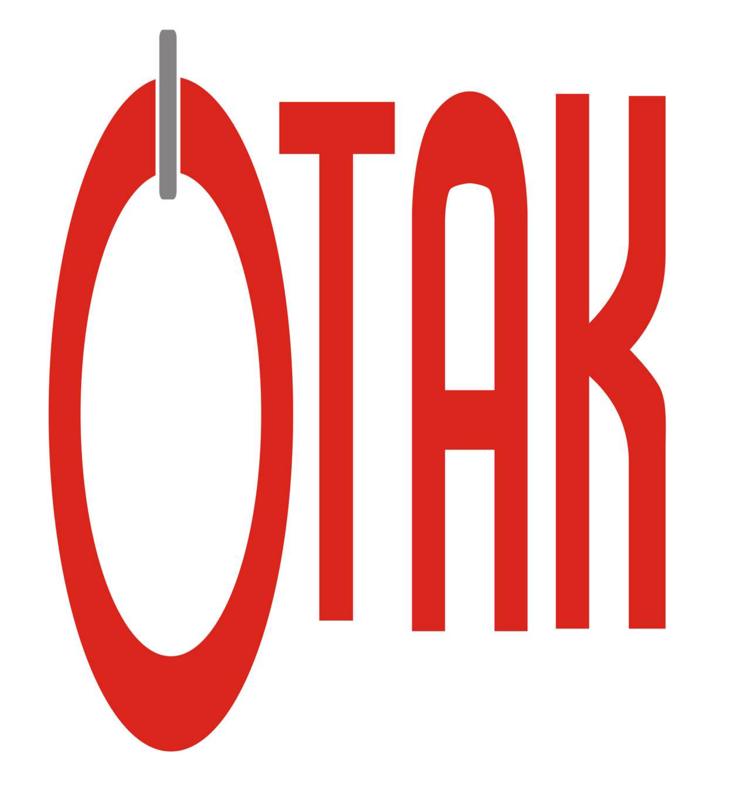 OTAK Home Products Inc is a wholesale company located in Melrose Park, IL. just west of downtown Chicago. We are a family owned business that specializes in General Merchandise for the home. From laundry detergent to brooms and mops, shampoo and body lotion, food storage to plates and bowls, we have everything you need for the home at great prices, convenience and prompt, friendly service. Our facility boasts a spacious 80,000 square foot state of the art warehouse with 4 loading docks as well as a 3,500 square foot modern showroom. We pride ourselves on speed and accuracy in the order picking process and we have access to over 20 freight companies to give you the best and most competitive freight prices available.